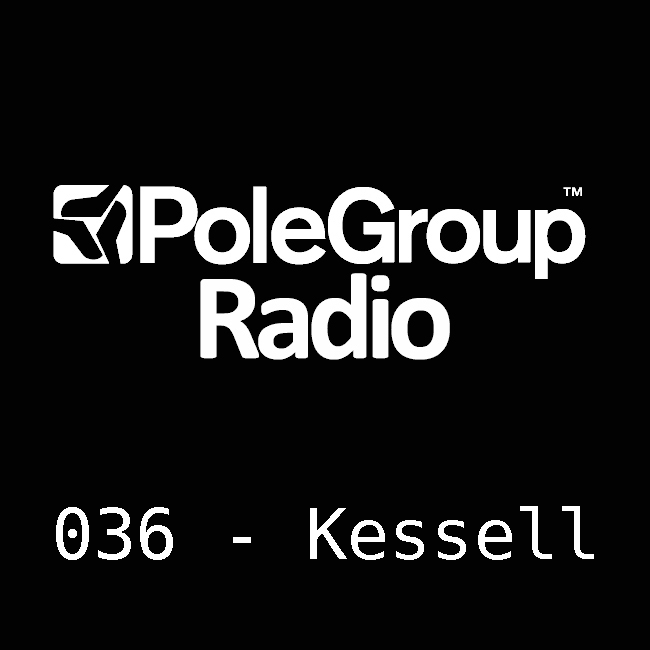 This month on PoleGroup radio we have a podcast from Kessell, Labelowner of Granulart. Kessel had a track coming out last february on Uncover 3.0 EP , Granulart 11, a Various artist between Kessell, Developer , Gareth Wild y Giordano. And he made a remix for Hans Bouffmyhre - Wrong Tactics (Kessell remix) - that come out on Revolt 002. The label also celebrates this year his 5 years existence and will celebrate that with an upcoming double EP (Granularta 12) with tracks from Architectural, Pulse One, Ben Buitendijk, BLNDR, Kessell, Head Dress, Oscar Mulero y Dj Pete as Substance. The podcast Kessell has made includes tracks from Dj Surgeles, Endplate, Tensal and Luigi Tozzy to name a few so enjoy the listening and see you all again next month.